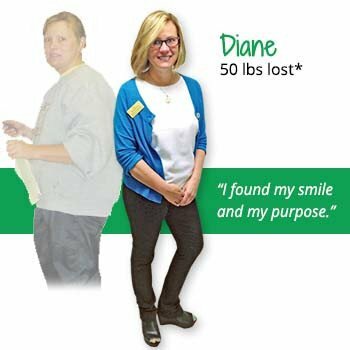 As a military spouse, mother of two students and daughter of terminally ill parents; I reached my “tipping" point at more than 200 pounds in 2007. I had enough. I only wanted to sleep and eat...NOT GOOD! I never even heard of Metabolic before I joined, but I knew when I walked in the door I was in the right place. It was the best decision I could have made and I have no regrets. Shortly before I met my goal, I was hired as a consultant in Dothan, AL. I also have also been an Assistant Manager, Manager, Director of Satellites and now, Regional Director. I have learned the importance of eating healthy, taking quality herbs and vitamins and balancing my hormones. I am thankful for the DNA test, as now I know exactly how my body works and exactly what I need to keep my weight off. As a result of my weight loss, I found my smile. I found my passion. I found my purpose. More importantly, I found myself.